As many as 539 childcare institutions were shut down by the Women and Child Development Ministry across the country for various irregularities after the inspections. 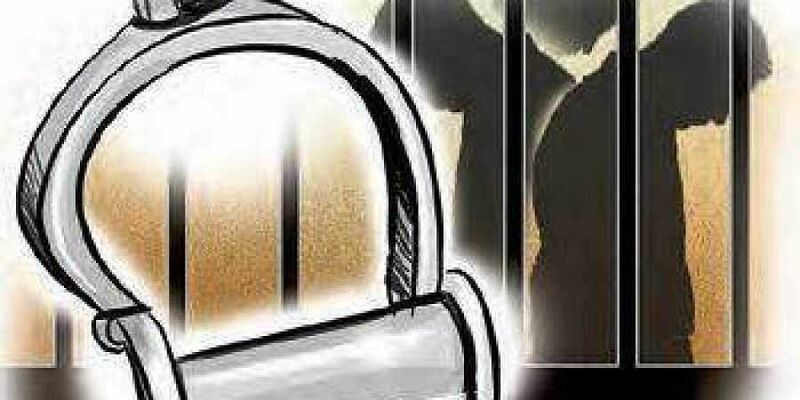 DHENKANAL: Minor girls of a shelter home here have accused its in-charge of sexually abusing them following which he was arrested on Saturday, police said. The central government had earlier directed the states to inspect all child care institutions in the aftermath of the alleged sexual abuse of 34 minor girls at a shelter home in Bihar. A similar case had also surfaced in Deoria, Uttar Pradesh this year.